Today The Qwillery is featuring CRUMBS which has been released by IndiePix Films. CRUMBS is a "post-apocalyptic, surrealist science-fiction romance from Ethiopia" directed by Miguel Llansó. You may enter to win a DVD of the film below or purchase the DVD, download the film, or purchase the on demand option at IndiePix here. 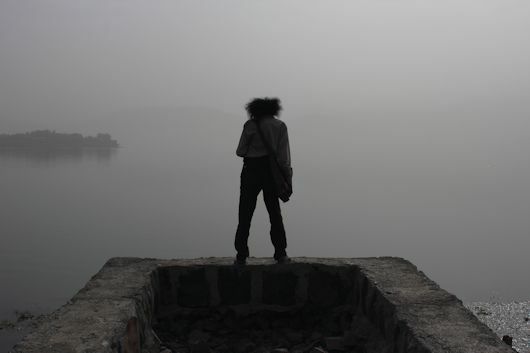 New York, NY (October 1, 2015) -- A post-apocalyptic, surrealist science-fiction romance from Ethiopia is not something one comes across every day, but on November 3, IndiePix Films will release CRUMBS to DVD; its release on all digital platforms follows on November 17. Currently in limited theatrical release and fresh off a highly acclaimed international festival run, director Miguel Llansó's fantastical fable, called "a rare and beautiful thing", continues to entrance audiences around the world. 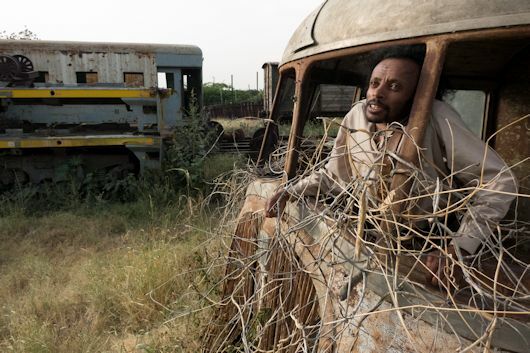 Set against the background of spectacular, wild and desolate Ethiopian landscapes, CRUMBS introduces audiences to a strange-looking scrap collector, Gagano (played by the charismatic Daniel Tadesse). Alternately gripped by daydreams and constant fears, the diminutive Gagano has had enough of collecting the priceless crumbs of decayed civilization - Teenage Mutant Ninja amulets, toy ray guns and Superman costumes -- including the most valuable: merchandise from Michael Jackson and Michael Jordan. Meanwhile, his true love, Birdy (Selam Tesfaye) pines for him in the abandoned bowling alley they've colonized. 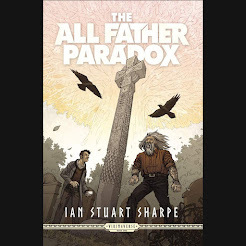 When a spaceship that has been hovering high in the sky for years starts showing signs of activity, Gagano has to overcome his fears - as well as a witch, Santa Claus and second-generation Nazis -- to discover things aren't quite the way he thought. "Weaving together African mysticism, science-fiction and a retro-futurist reinvention of American popular culture", this Spanish-Ethiopean-Finnish joint production has inspired many, including Roxane Hudon of Cult Montreal.com, who said, "this is the type of movie that proves you don't need to spend a trillion dollars or make a three-hour CGI-fest to create something beautiful and unique". After its World Premiere in the Bright Futures section at the Rotterdam International Film Festival, followed by EFM in Berlin, CRUMBS captured a special Nightfall Jury Mention at the 2015 Los Angeles Film Festival, and the New Flesh Award for "Best First Feature Film" at Montreal's 19th Annual Fantasia International Film Festival. More recently CRUMBS also received the "Imaging the Future Award" at Switzerland's Neuchatel Fantastic Film Festival and the "Underground Spirit Award" and Serbia's Palic Film Festival. 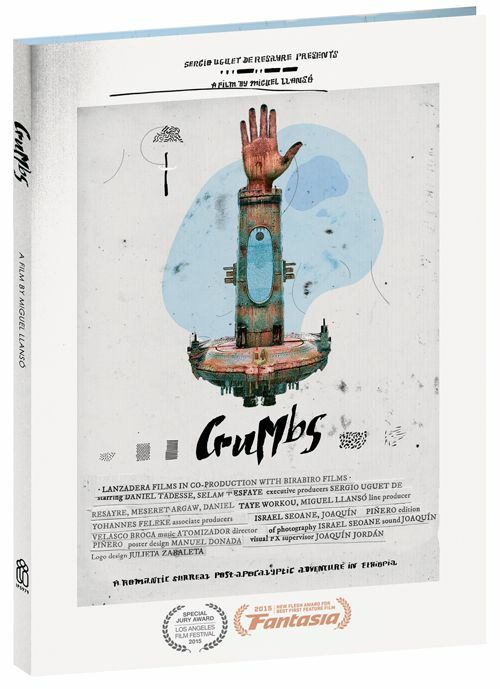 CRUMBS, which clocks in at a little more than an hour, will also be joined on the DVD by two striking short films from director Miguel Llansó: Night in the Wild Garden and Chigger Ale, also starring Daniel Tadesse. Since 2004, New York-based IndiePix Films delivers a highly-curated collection of the best independent films from around the world. Offering a hand-picked catalog of nearly 2,000 independent film gems across all genres, the IndiePix acquisitions continues to build it's catalog with the best in world cinema from the international festival circuit. 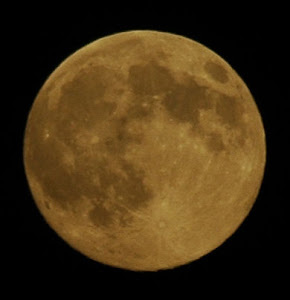 IndiePix Films titles can be purchased through numerous platforms, including their own online catalog (indiepixfilms.com), all leading digital distributors including iTunes, Amazon and Google, via VOD, or through national retail distribution. Who and When: The contest is open to all humans on the planet earth with a US or Canadian mailing address. Contest ends at 11:59 PM US Eastern Time on November 29, 2015. Void where prohibited by law. No purchase necessary. You must be 18 years old or older to enter. 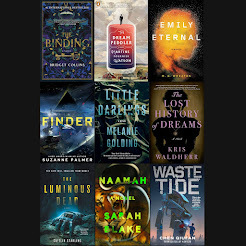 "A post-apocalyptic, surrealist science-fiction romance from Ethiopia "